“Because the trouble between us and the Duke of Somerset may have been diversely reported to you, we should explain how the matter is now come to some extremity. 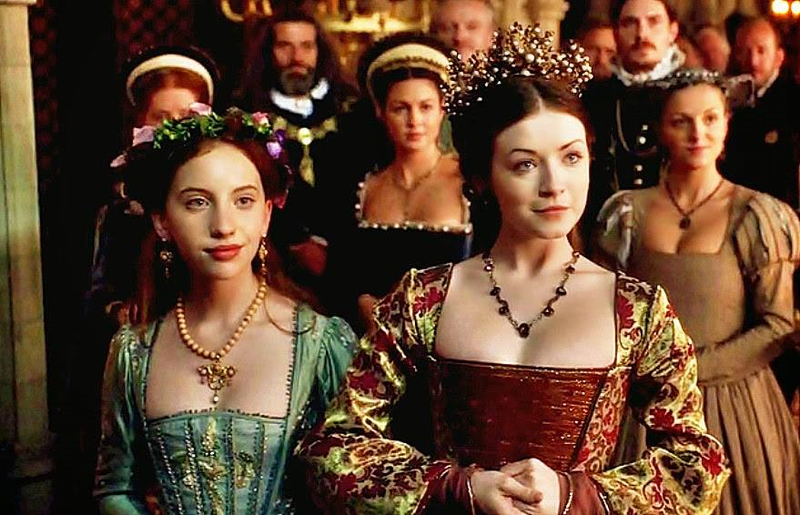 We have long perceived his pride and ambition and have failed to stay him within reasonable limits.” -October 9, 1549 to the Tudor sisters Mary and Elizabeth. Mary had been one of the many who had been asked to aid in Northumberland’s plot to overthrow the Protectorate under Somerset. Mary refused. Why? Wouldn’t it had been better if she curried favor with Dudley from the start? Things would’ve worked far easier for her if she did, she wouldn’t have to fight her way to the throne like her grandfather (Henry Tudor) did, and she would’ve had most of the Protestant elite with her. But this goes back to the myth of the innocent little boy manipulated by the ‘evil’ Duke of Northumberland who couldn’t stand on his own two feet to oppose him. Northumberland and Mary didn’t just have different religious views, they had different preferences in terms of foreign policy. Dudley favored the French over the Spanish Hapsburgs. And yes, religion played a role but if you want to go there, I suggest you read more books on the subject because the politics were far more complicated than you think. 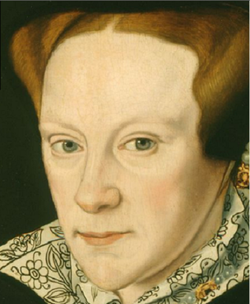 Mary wasn’t stupid either, she knew where Dudley stood in terms of religion, foreign policy, and everything else. She wasn’t going to fair better under him and she told the more naive Francois Van der Defelt this who was not as familiar with English politics as his predecessor -Eustace Chapuys- had been. And there was some familiarity between them. Mary had fond memories of his late sister, her father’s third wife and Edward VI’s mother, Jane Seymour, and she was just as fond of his wife who, far from the shrew in the television series “The Tudors” was nowhere near as scandalous and the terrible remarks spoken about her reflects the misogyny about the era and the view of strong women. When she became Queen, while she never fully agreed with her husband’s policies, she released Anne Seymour nee Stanhope from the Tower and restored some of her lands. Elizabeth like Mary had abstained herself from participating in the Duke of Somerset’s overthrow. She knew the Duke still had friends in court, and who knew if he could be overthrown for good or if he, as he threatened, could mobilize the people against his enemies. Between the 12th and 15th of July 1553, things in the Mary Tudor and Jane Grey camp were getting tenser. On the 12th, Jane issued a proclamation, calling everyone to fight for their rightful queen by giving them an incentive of twelve pence a day. For her part, Mary was sending messaged to the important barons in East Anglia who remained undecided. Most of these men were Protestant and they did not wish to be on the wrong side of things. Some of them had sided with Jane. As with their great ancestor, Henry Tudor, they were determined to fight to the bitter end. Because of the high stakes, Jane to delay her coronation for another three weeks. At the same time that Jane was doing this, Mary was issuing her own proclamations, declaring herself the one and true Queen in Norfolk and Suffolk. Her tenants carried her message throughout the countryside, calling the lesser lords to side with her but many, like the nobles during the time of her great-grandfather –Henry, Earl of Richmond’s- invasion, did not wish to risk everything. What if Mary lost? Mary was without foreign support. Her cousin did not believe she could win. 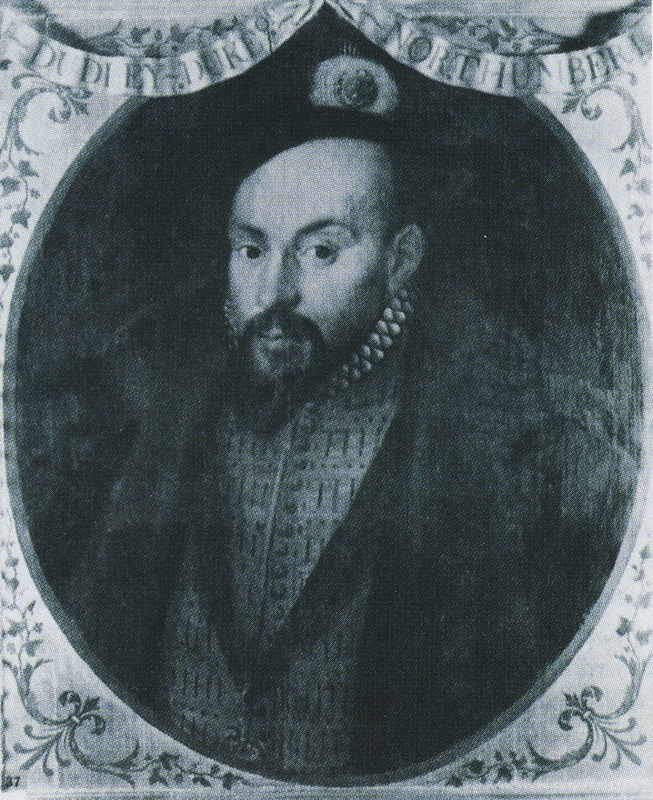 Henry Tudor, the Earl of Richmond had won thanks to French support and foreign mercenaries. What did Mary have besides the commons? And what if the commons were not enough? The Emperor was not going to risk a good opportunity to turn the Duke of Northumberland, whom he believed would control Jane once she was crowned, away from a French alliance. But Mary was resolute. She continued to send missives throughout East Anglia, and soon as she advanced further south, throughout the country, demanding people’s loyalty and signing her letters with ‘Mary the Quene’. In Mary, the people remembered her beloved mother, who had been so popular with the commons. They remembered the girl, as Porter pointed out, who rebelled against her father, and stayed true to her beliefs until she was forced to sign an admission that saved her from a certain death. By the time she became mistress of her own household, the kindness for which her mother had been known, had been shown to her tenants as well. She knew their names, she interacted with them at a personal level, and was godmother to most of their children. This relationship earned her a degree of success –on where she could take the crown without bloodshed. Something that was unheard of at the time. Meanwhile, Jane, her father-in-law, her father and their supporters were busy making sure they were prepared for when Mary’s army came. Foreigners were so certain of Jane’s success that some, like the French Ambassador, were beginning to refer to her husband as “the new King” in their letters. The papal envoy, Giovanni Francesco, however, shows that Jane had no desire to make her husband King and that they quarreled as a result of this. After she agreed to his wishes, she changed her mind again and called the Earls of Arundel and Pembroke that she felt better if her husband were “a duke, but not a King.” Jane was showing (probably to the frustration of her would-be-controllers) that she was her own person, and that as her cousin Mary Tudor, there would be no other ruler in England but her. It could also be that the envoy might have been exaggerating things, showing the Protestant side as a house divided in contrast to Mary’s side where everyone was united. 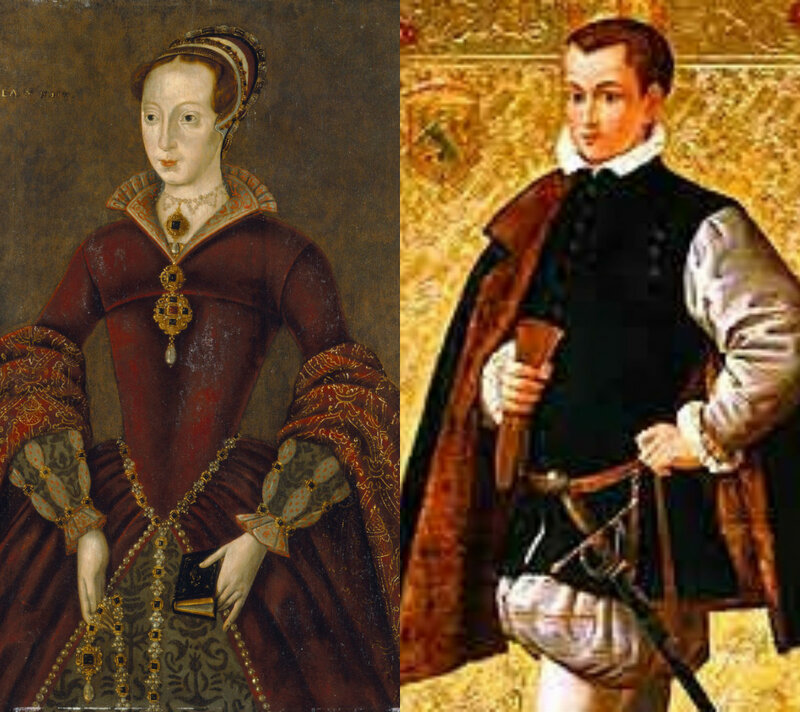 It did not help matters that there were already some rumors that the Duke of Northumberland (Jane’s father-in-law) was looking for an alternative route –in case Jane’s regime did not work- in where he would substitute Jane with another teenager, Mary, Queen of Scots. It was no secret that Dudley had always sided with the French and had actively spoken against Edward Seymour’s savage incursions into their Northern neighbor’s Southern border. After he heard that Mary of Guise had become a widow and her daughter an orphan and the new Queen of Scots, he had spoken against his (then) King, Henry VIII’s proclamation to lead a campaign to kidnap the infant queen of Scots; Dudley vehemently opposed it. The Imperial Ambassadors, pressing Dudley to side with the Emperor instead, were getting frustrated and it is very possible that they added more fuel to the rumors as Dudley showed very little interest in an Anglo-Imperial alliance. It could be during this time that they began to look more positively on Mary’s candidacy. Suspecting that the Council might be of the same mind after they advised him to leave the city to defend the country (in case Mary thought of an escape), John Dudley gave a passionate speech on the thirteenth reminding them of “the holy oath of allegiance made freely by you to this virtuous lady the Queen’s highness” whose crown they helped her win. His message was clear ‘If I go down, you go down with me’. He ended it with a last reminder that if Jane failed, their religion failed and as a consequence, God’s vengeance would wash down on them. He then went to see his daughter-in-law who trusted him completely with the task ahead and “beseeched him to use his diligence” against Mary. Dudley promised that he would do all that he could. The following day, on the 14th, he left London with the “the fairest band of gentlemen” and a “fearsome” artillery train. He was confident that he could still win; but at Mary had gained another ally. Lord Wentworth flocked to her side “clad in splendid armor” and he was not along, accompanied “by a not inconsiderable military force”. More counties started joining her, including some of the Protestant elite which had previously sided with Jane. John Dudley and William Parr, the Marques of Northampton, met with other veterans at Durham House on the 15th where they planned their offensive against the Lady Mary. In London, Jane faced problems of a different sort, when she received dire news that fifteen of her ships guarding the Eastern Coast had mutinied. Unpaid and forced to work under deplorable conditions, they chose to abandon Jane to side with Mary. Once again, history would prove that the most unlikely of contender, would win the English throne. 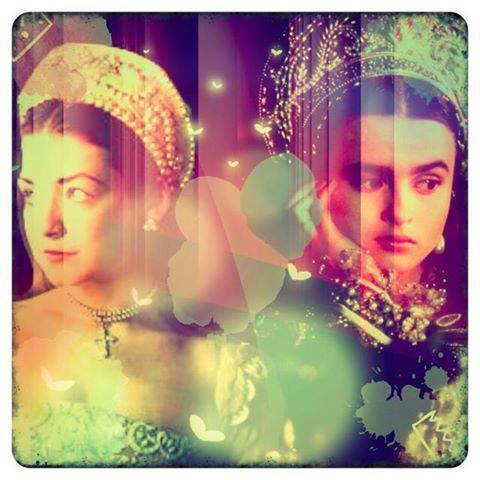 On the 11th of July 1553, the country was split in two over the issue of Mary Tudor and Jane Grey. People were undecided as who to support. One part of the country was rallying to Mary -those in East Anglia who knew her very well- and another one with Jane and were doing everything in their power to ensure the coup was successful. The Privy Council sent back Mary’s messenger with an uncompromising rebuke informing her that it was Jane who was the rightful queen, not her and by rebelling against her rightful sovereign, she was committing treason. But Mary was not going to be easily deterred. 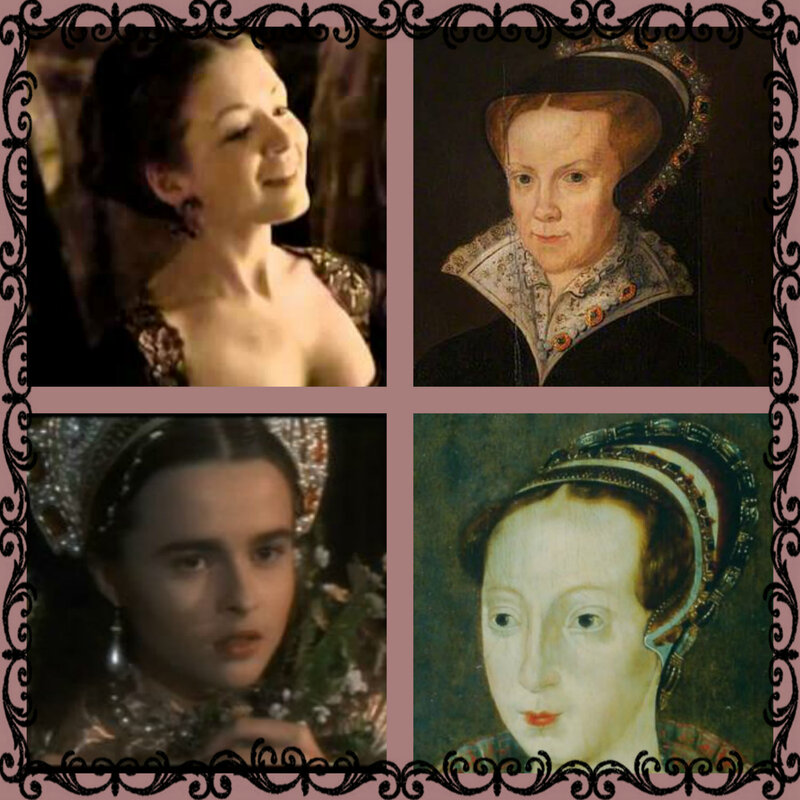 She was the daughter of Katherine of Aragon and Henry VIII, she had been next in line after her brother Edward VI. If the Council was not going to respect her father’s will, then she was going to make them. As tensions began to mount, Jane issued a proclamation in which she warned people of the severe punishments her reign would inflict on those who dared to oppose her and to show that she meant business, the boy who had cried her cousin’s name the day before, had his ears cut off. 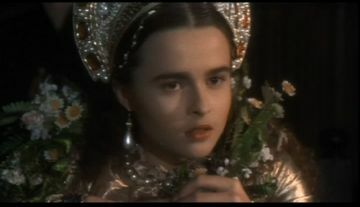 Jane Grey played by Helena Bonham Carter in the movie “Lady Jane”. The movie perpetuated the Victorian myth of the passive Jane opposite her evil parents, especially her ruthless mother Frances. 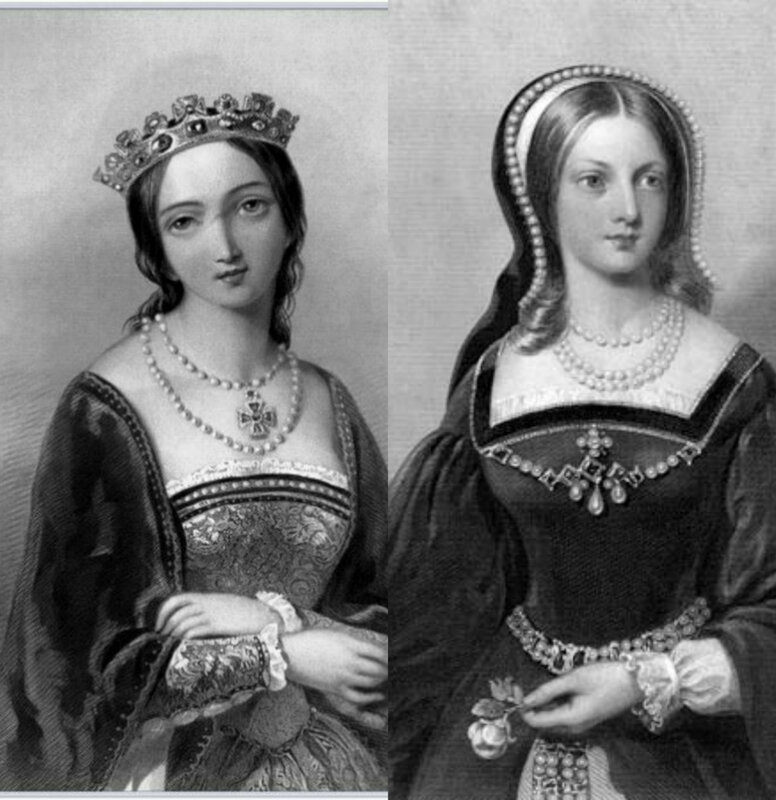 Not surprisingly, Mary Tudor is also seen in a narrow light, thanks in part to the Book of Martyrs and Hollywood movies where she is portrayed as the opposite of Jane and her sister Elizabeth. Mary was as Jane, a woman of her times. And a very proud woman whose lineage told her that it was her, and not Jane who was the rightful Queen. She had prepared her entire life to fight for what she considered was rightfully hers and by all means it was since her father had restored her and her sister to the line of succession, falling right behind their brother Edward. When the Privy Council passed her over in favor of the Grey sisters, Mary decided that she was not going to wait any longer. She was the first one to inform the country that her brother was dead and they wanted to crown Jane Queen instead of her, and she began to calling all her allies and the common people to come and fight for her. Although Jane signed many proclamations with Jane the Quene; it was clear that she and the Council were in for a hell of a fight. Mary, against all odds, was gaining lots of supporters. Her cousin had abandoned her, he had his own affairs to look out for and he did not believe that his cousin could win without any significant support. As far as he knew, Mary Tudor’s quest for the crown was a thing of the past. So you can imagine his surprise, and the Council’s surprise when they received information of the“innumerable companies of the common people” that were coming to support her from Norfolk and Suffolk. And that had been in only five days. Who knew how more supporters she would gain in the following days? Jane however, put on a brave face. She was not going to be cowed by Mary’s common force. She called on the people to fight the next day on the 12th, offering them ten pence a day if they joined her. Lady Jane and her husband, Guildford Dudley. On the 10th of July 1553, Lady Jane Dudley nee Grey and her husband, Guildford Dudley arrived at two o’clock in the afternoon at the Watergate near the Tower of London. They had traveled by barge from Westminster to Richmond Palace where she momentarily stopped to put on royal robes, then she returned to the boat where she resumed her procession. Jane had been informed of the King’s death a day before. 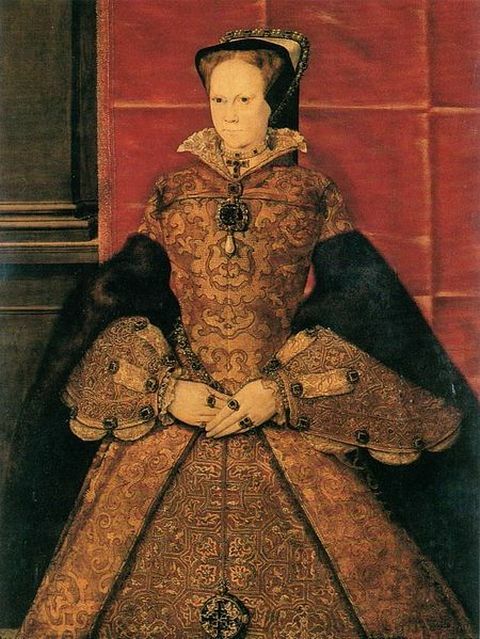 The sudden realization that she would become the first Queen Regnant of England must have hit the teenager hard. Yet Jane was no passive victim as she’s been portrayed by Victorians. In extolling virtue, they gave the public a version of Jane where she is a shy, quiet, and religious woman who knows her place. It was the role model that Victorians intended for young women at the time. 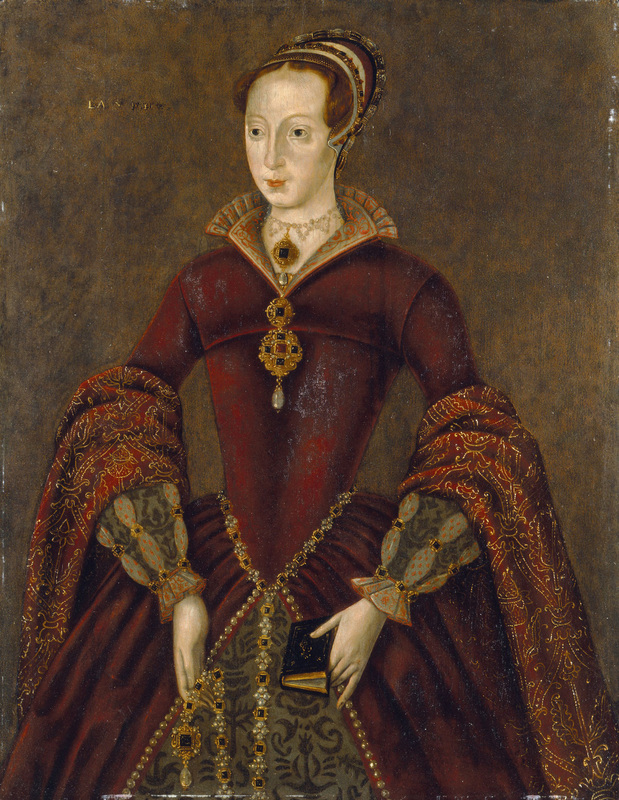 But the real Jane Grey was anything but passive. She saw herself as a leader amongst the Protestant faction. So much so, that she had received praise at an early age from many notable Protestant scholars such as Roger Ascham, Ulm and Heinrich Bullinger. While she may not have wished to be Queen, she saw it as an opportunity to preserve the religious establishment of the late king, Edward VI. After Richmond, she traveled to Northumberland’s residence, Durham, where she dined with important courtiers. The Privy Council met afterward. What was supposed to be a successful coup, was proving to be disastrous as they Council discussed a letter they had received from the Lady Mary Tudor (who resided in Norfolk). The Lady Mary informed them that she was England’s rightful heir and by denying her the crown, they were committing treason. Jane must have heard of the letter at some point during the procession, but if it unnerved her, she did not show it. Her mother could not help but cry out in fear. Like their ancestress Margaret Beaufort, the Countess of Richmond -when her son had been crowned- she knew the dangers that awaited Jane if she became Queen. Her life would never be easy, and even if she succeeding in being crown and defeating Mary, there would be many who would conspire against her. Spinola’s account however may be the fabrication of a New York journalist then turned novelist and later biographer. 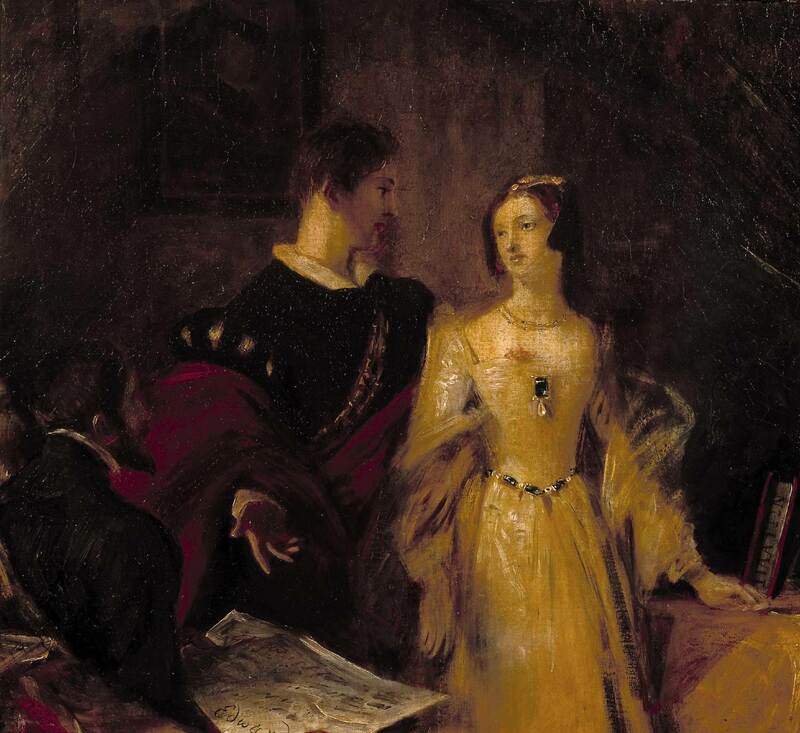 Lisle believes that there is some truth to it but that Richard Davey might have added that romantic spin to it to perpetuate the myth of Jane Grey created by Victorians. Between four and five o’clock their procession stopped and she and Guildford took full possession of the tower. Once the gates closed, trumpets blew and the heralds cried, reading the royal proclamation of “Jane by the Grace of God, Queen of England, France and Ireland” and ending it with “God save her” which was meant to reaffirm Jane’s right to the wear the English crown. One boy did not believe she was the rightful queen and he shouted that Mary was the true Queen. What happened to this kid, you might ask? Well these were the Tudor times. So he was arrested and had his ears cut off the next day. Notices were pinned across London outlining Edward’s will while elsewhere in East Anglia Mary continued to rally more supporters to her cause.